this phone available in malaysia? Plz. 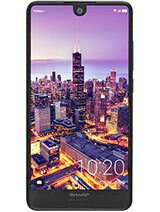 Can some one tell..... Where to buy this phone in India or who can import this phone if it is not available in India. genz, 14 Feb 2011sharp aquos? i thought that was a tv haha!LOL that's what I thought too. I have one of these (in Japan) and it just broke after a year of use...the problem is the screen blacks out if you slide it while turned on. It's in for repair now. Other than this problem it's a good phone although the OS has a few quirks. 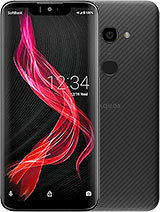 sharp aquos? i thought that was a tv haha! this phone is f*ckng awesome, sleek n smooth. Its like west meets east d best of both worlds. Touch n keypad. Simple yet eligant lookng smart phone and i use it here n d philippines. Mom got it 4 my B-day! She works n sharp n its already n open line! Very Long fone.. I guess? 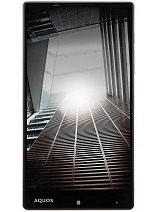 Anonymous, 14 Oct 2010i already bought sharp aquos 941sh..can i used this phone in the philippines..?How much and which country you bought this phone? Is it sure this phone only be used in Japan only? 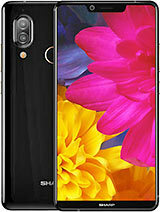 i already bought sharp aquos 941sh..can i used this phone in the philippines..? Can i use Sharp phones in Europe?Are they unlocked? Ntt Docomo will announce their new collection in November! They will announce something very awesome! Ntt Docomo is the BIGGEST Japanese mobile phone carrier. I read somewhere a few days ago, that the upcoming phones will be unlocked, so you can use it overseas some features!! I think, that Japan will "attack" Europe and America aswell! :) Japan is the BEST at making mobile phones in the world!! 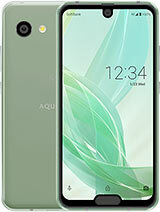 Total of 57 user reviews and opinions for Sharp AQUOS 941SH.